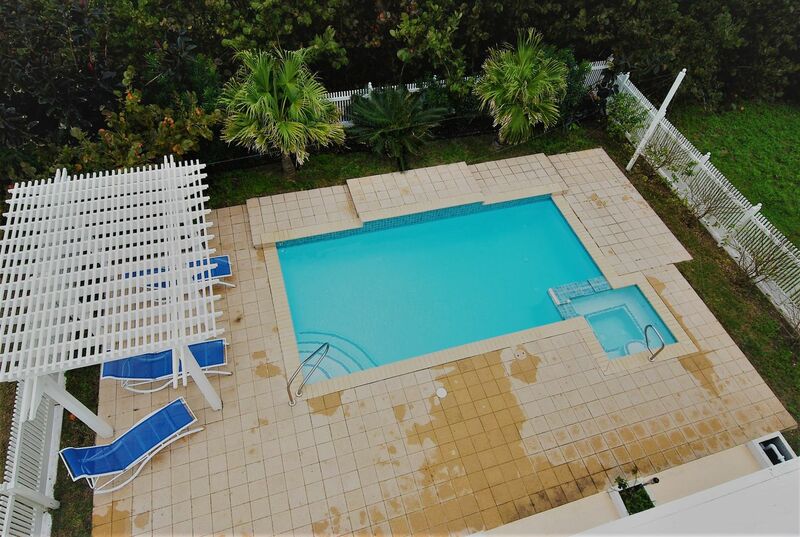 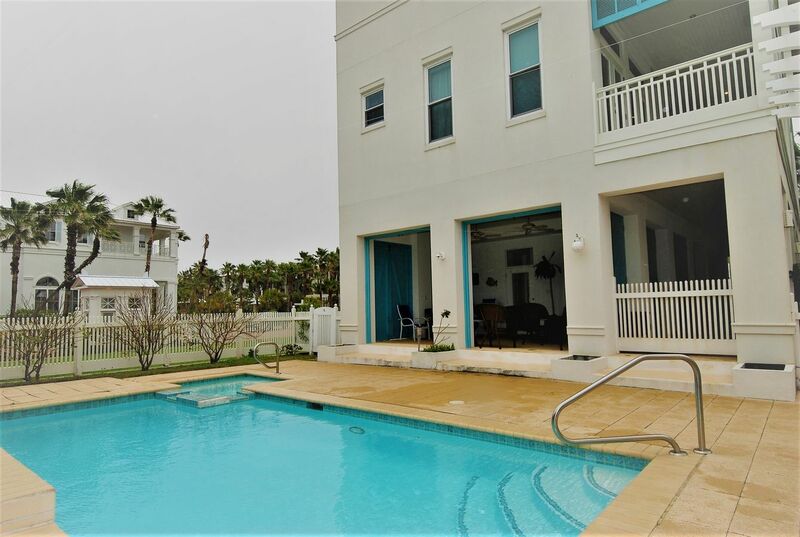 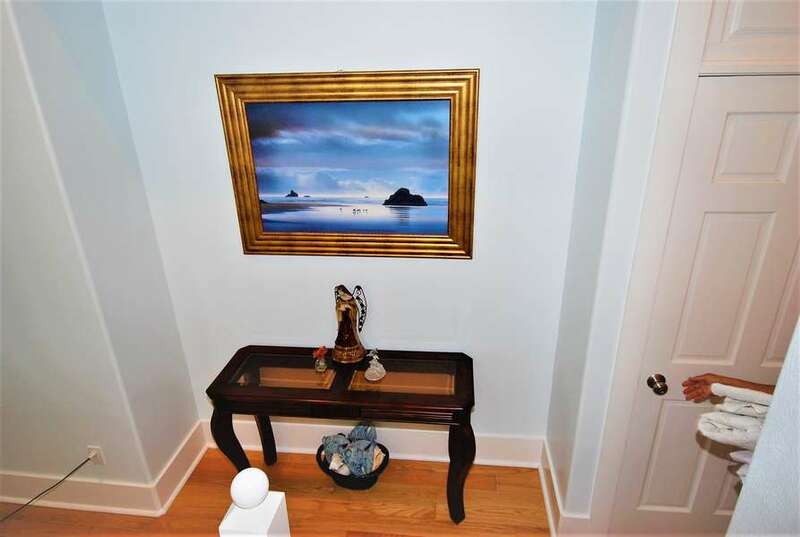 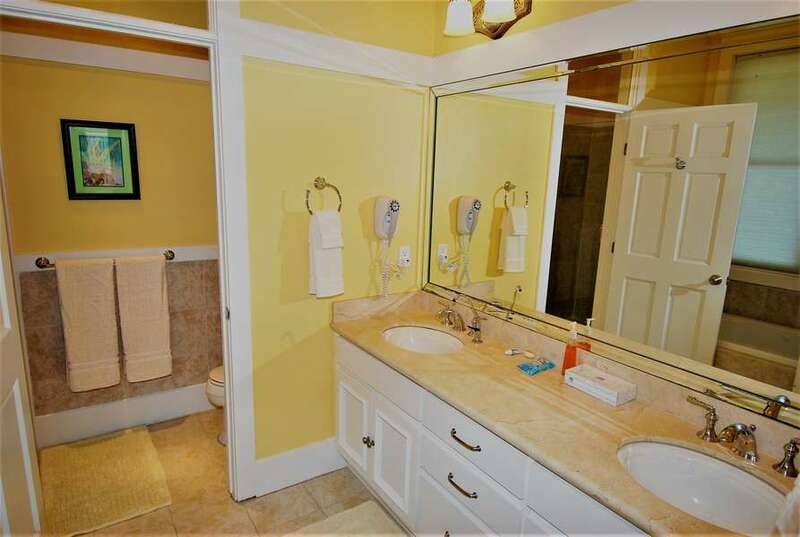 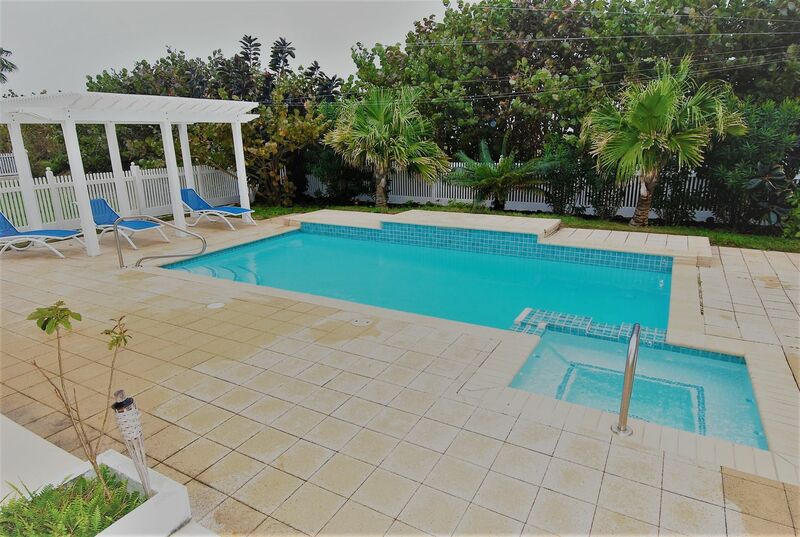 Three bedroom Four and one half bath beach house with private pool, hot tub, / elevator located within the exclusive Shores Subdivision. 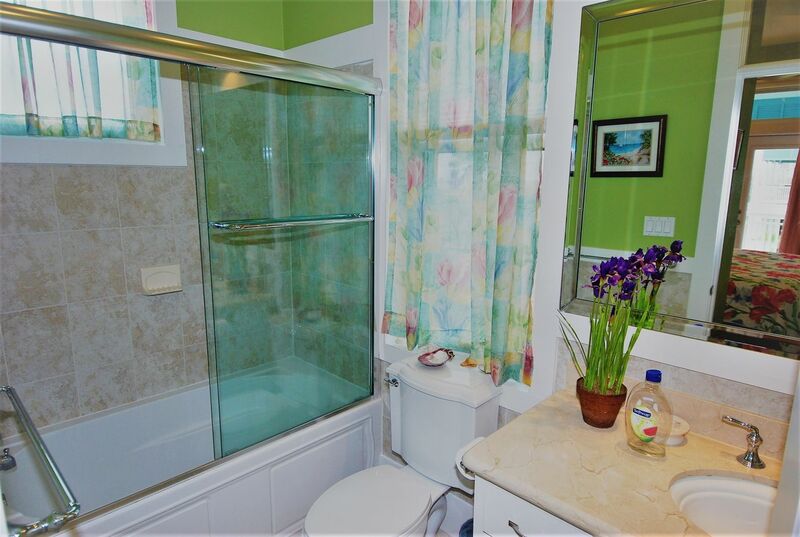 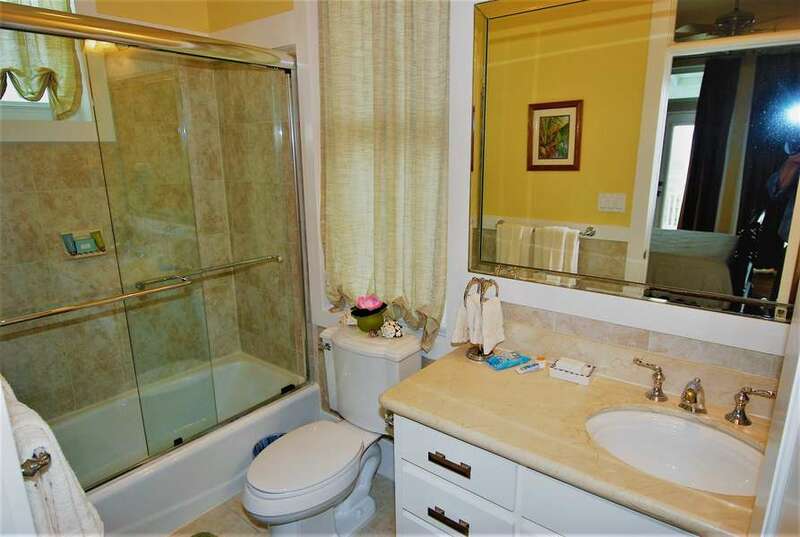 This bright and spacious house with hardwood floors throughout is your private paradise! 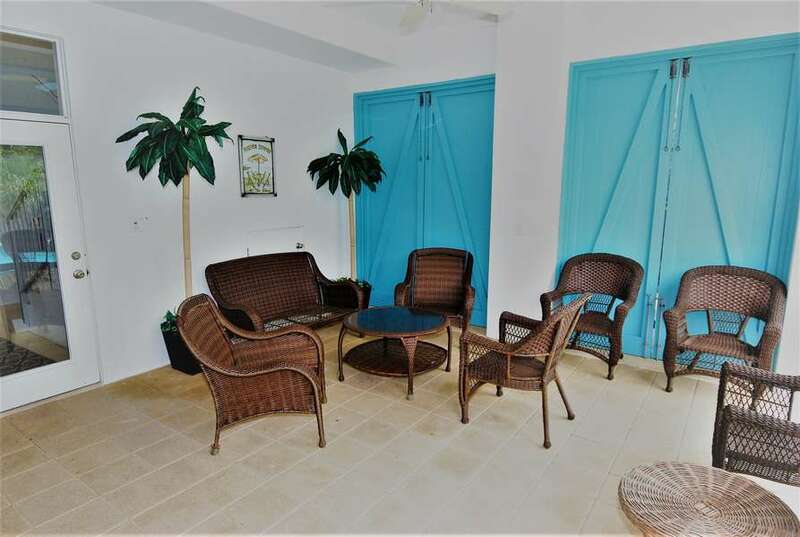 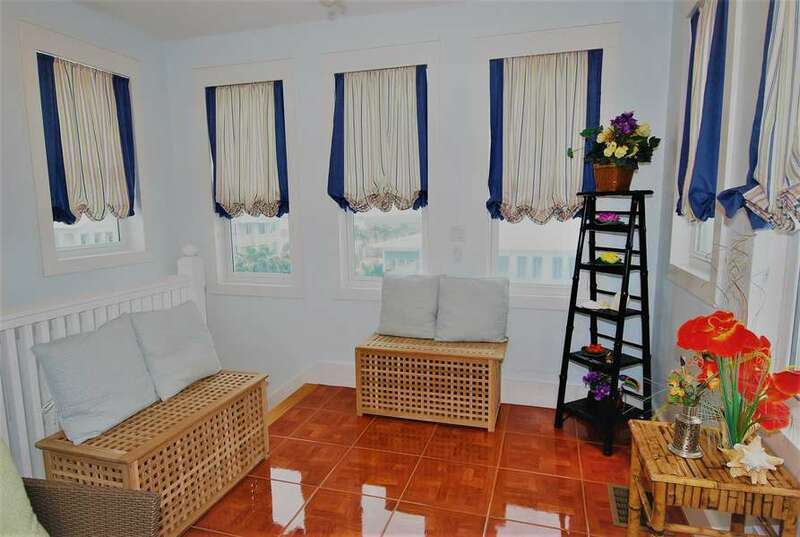 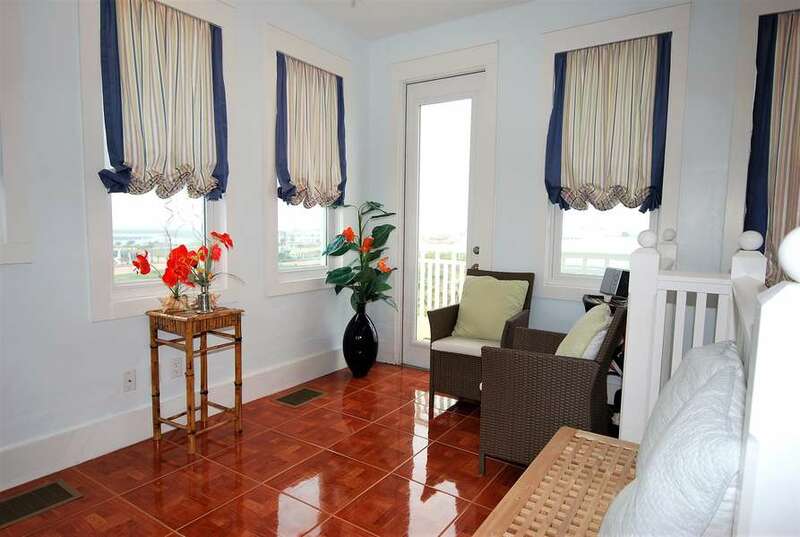 It's located just across a private brick paved street from the beach. 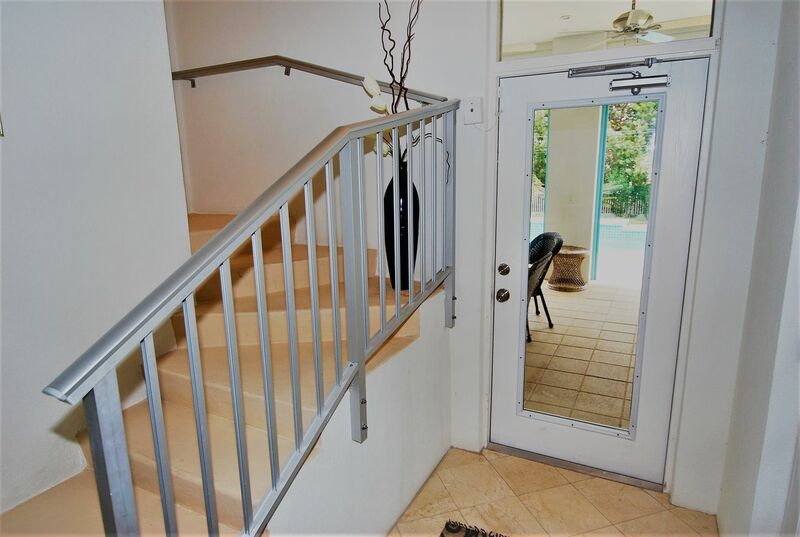 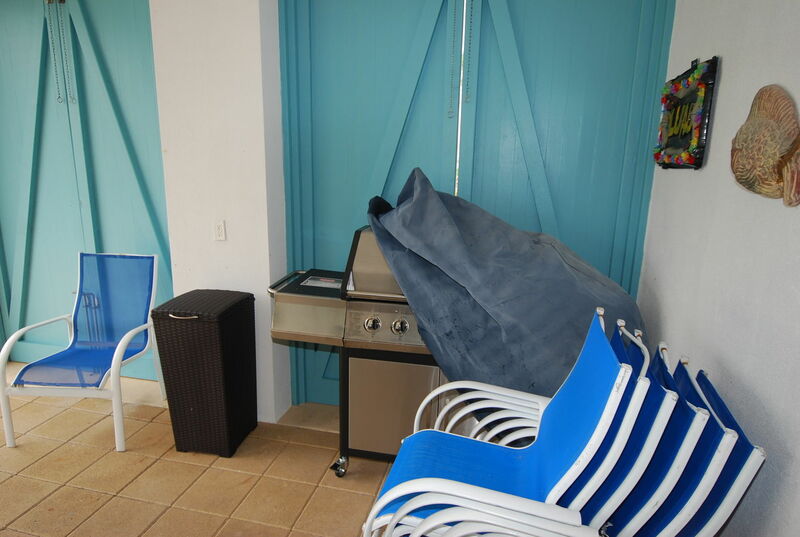 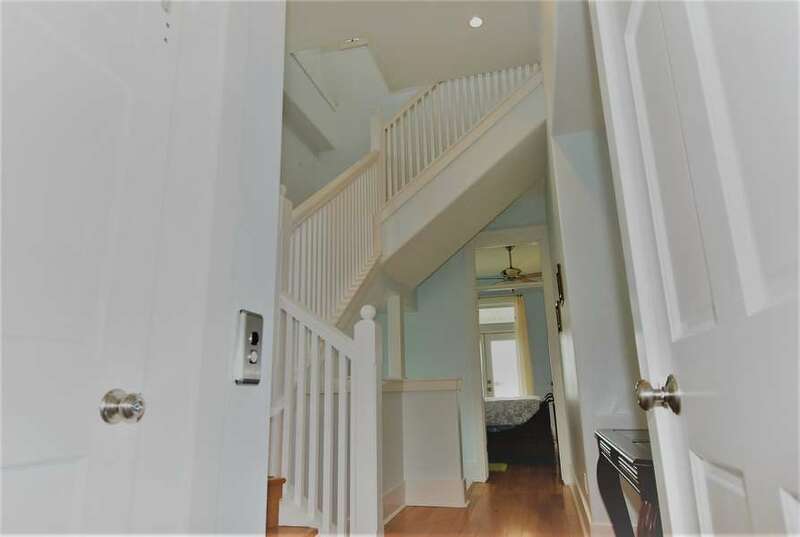 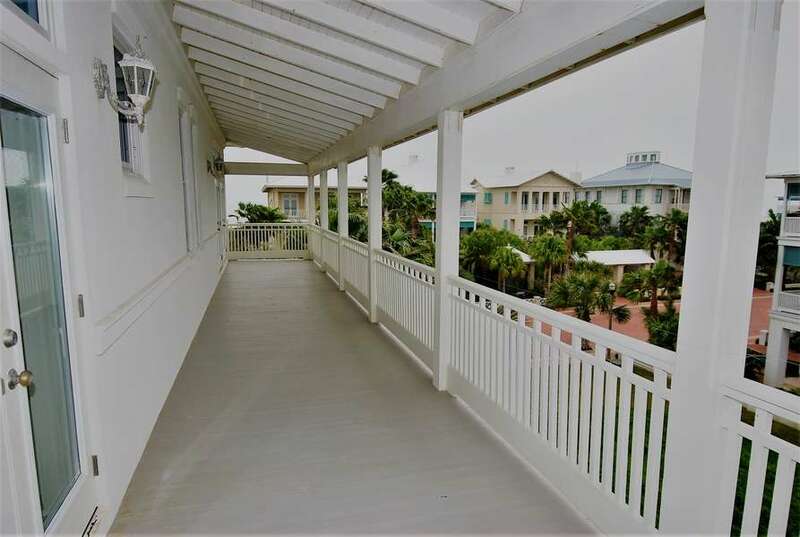 Your beach access is via a dune walkover within steps from your front door. 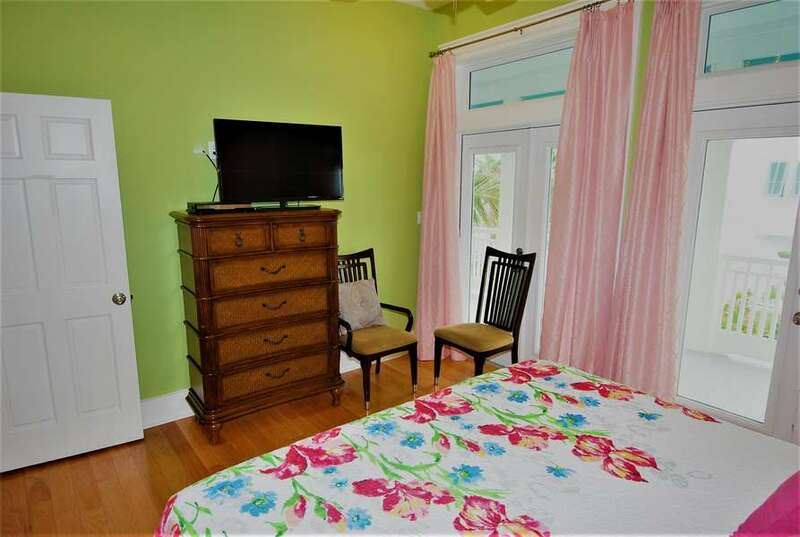 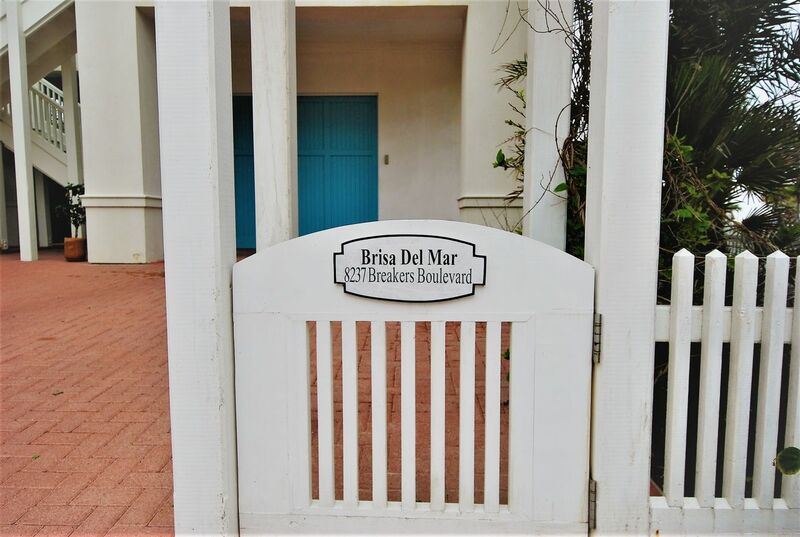 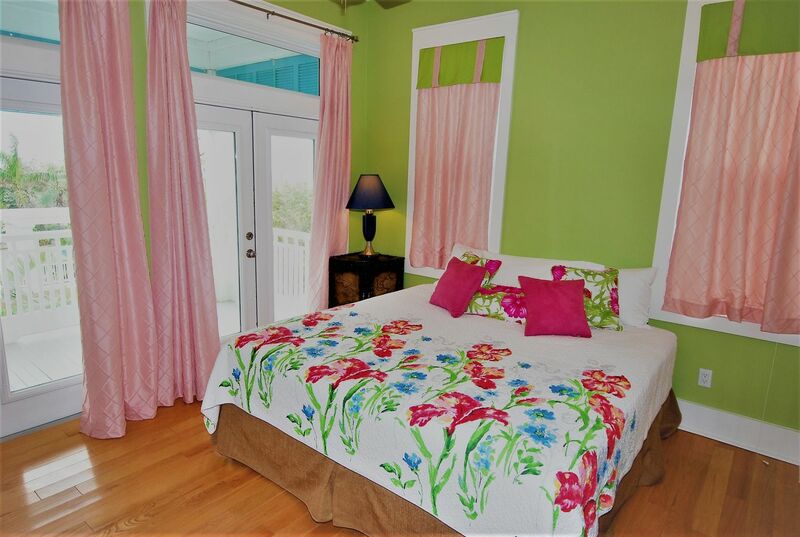 The large living room and master bedroom offer beautiful views over a subdivision street to the beach, guest bedrooms overlook the bay and swimming pool on the back side of the house, there is also a lookout tower room with 360 degree views. 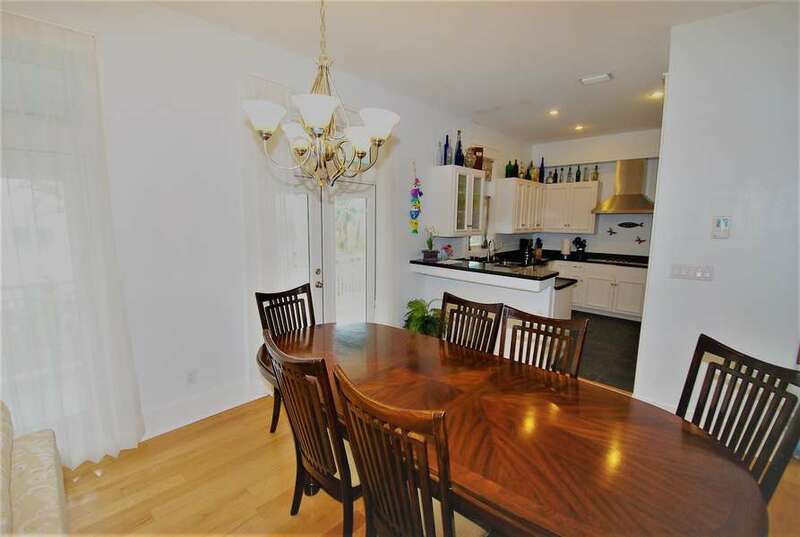 Large dining room table with seating for 6 plus 2 at the kitchen bar. 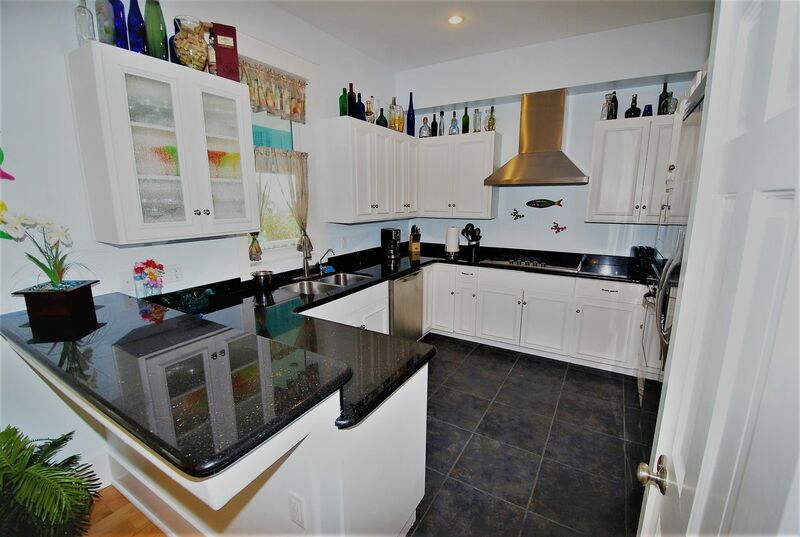 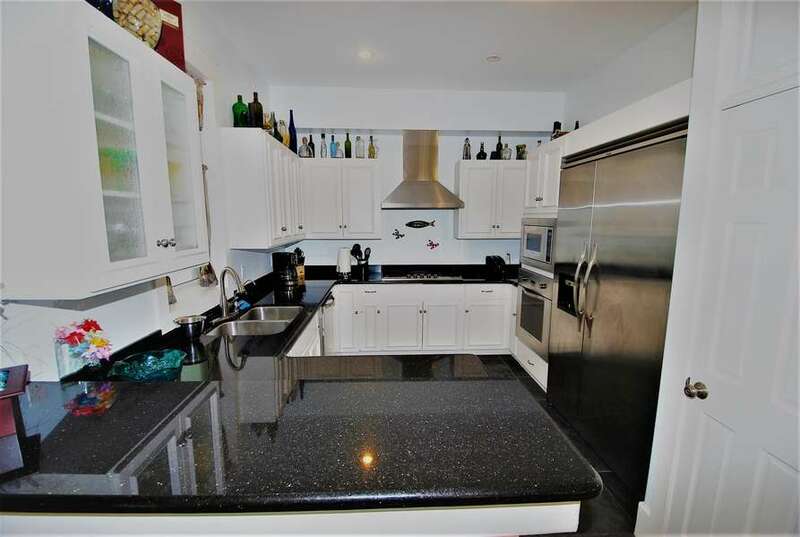 Fully equipped gourmet kitchen with Viking appliances. 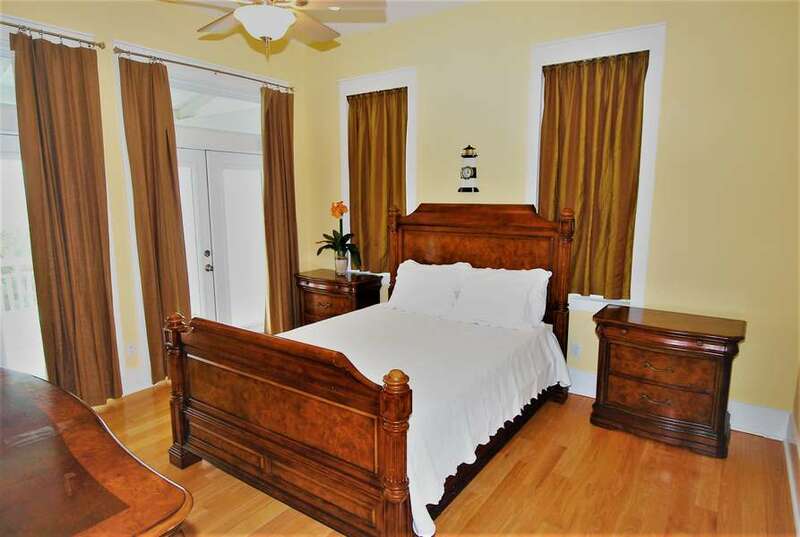 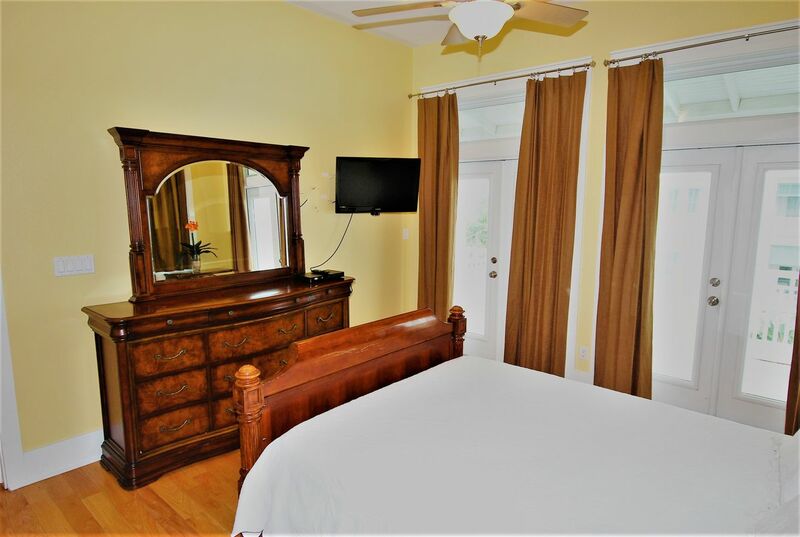 Sleeping accommodations: King size bed in master bedroom, King size bed in 2nd bedroom, Queen size bed in third bedroom, / a Queen size sofa sleeper in the living room. 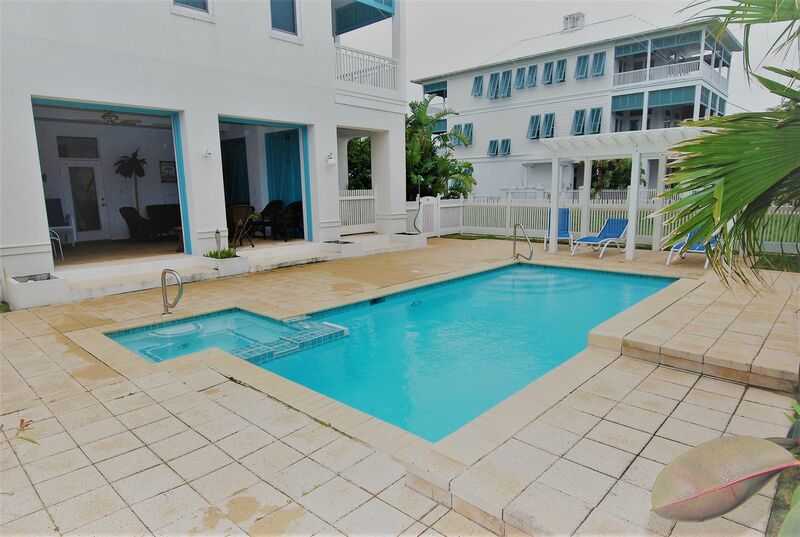 This is a beautiful property with lush tropical landscaping and an expanse of outdoor space, a spectacular setting for your family vacation.